S&B FMJ is all I run through my P-32. I have never had a FTF, FTE, stovepipe, or a bad primer from these rounds. 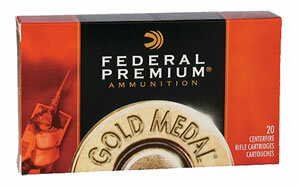 They usually travel between 800-950fps (depending on your barrel/gun), making them one of the hottest non+p 32acp rounds on the market. That is they are honestly about as hot as I would go in a polymer frame or old gun. 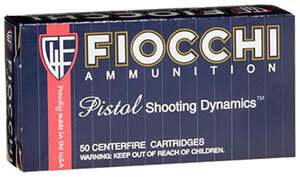 Have been using this ammo in my Colt 1903. It's been very clean, and reliable. Plus its usually more economical. 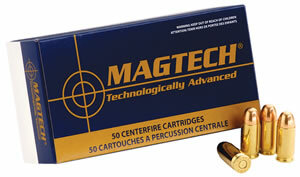 II can recommend this ammo highly. So far I've shot 150 rounds with my Kel-Tec P32 with no problems. I'll be buying more. This ammo will NOT FIT the SEECAMP .32. 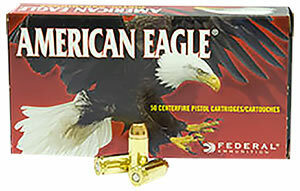 Besides those cartridges listed on the Seecamp web page Winchester USA Centerfire Pistol Ammunition Q4255, 32 ACP, Full Metal Jacket, 71 GR, 905 fps, 50 Rd/bx WILL FIT SEECAMP.